Provide comfort for the family of Lorimer Olson with a meaningful gesture of sympathy. Lorimer “Glenn” Olson, age 97, passed away peacefully on February 8, 2019. He is preceded in death by his first wife, Kathleen Olson, second wife, Betty June Olson; and sister, Elaine Olson. Glenn worked for JC Penney’s for over 40 years. Early in his career a young cashier named Kathleen Collins caught his eye. As it turned out Kathleen had the same fondness for Glenn. Unfortunately, company policy’s forbid colleagues from dating, but love prevailed. Kathleen quit her job at JC Penny’s to be with Glenn. They married in 1948 and started their family. Glenn was heartbroken when Kathleen passed away in 1993. He found love again and married Betty June Kisilewski in 1994. Betty June died two days before Glenn. 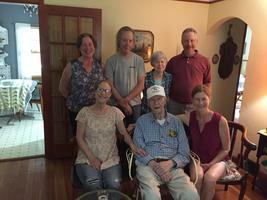 Glenn enjoyed woodworking, gardening, and spending time with family. He had a passion for civil rights, including LGBTQ rights. Glenn was loved and respected by all who knew him. 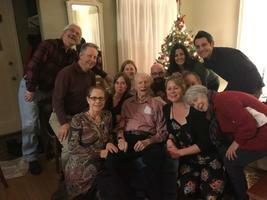 Glenn is survived by his 6 children, Kimberly McKnite, Vicki (Bob) Warzenski, Daniel Olson, Brian Olson, Francine Kane, and Kelly Binger; 9 grandchildren, 1 great-grandchild; siblings, Wendell Olson, Glenys Freeman, Robert (Marg) Olson, George (Pat) Olson; and many other family and friends. Memorial Service at Gill Brothers Funeral Home. Thursday, February 21st at 2:00 pm. Visitation one hour prior to service, luncheon to follow. Memorials preferred to St. Stevens Homeless Shelter, 2309 Nicollet Ave. S. Minneapolis MN 55404. 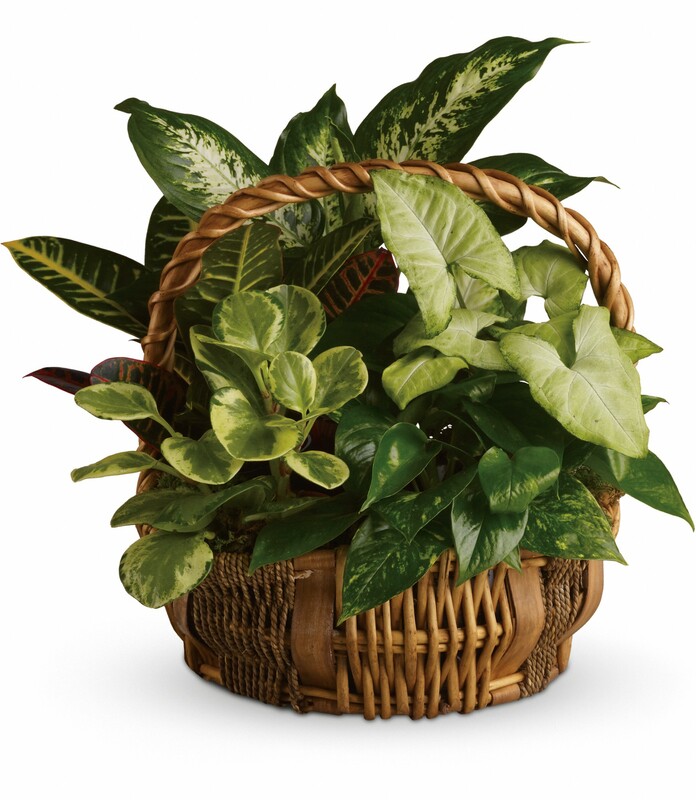 If you would like to send flowers, please do not send anything with lilies do due allergy concerns. To send flowers in memory of Lorimer Glenn "Glenn" Olson, please visit our Heartfelt Sympathies Store. We encourage you to share your most beloved memories of Lorimer here, so that the family and other loved ones can always see it. You can upload cherished photographs, or share your favorite stories, and can even comment on those shared by others. Nagios Family sent flowers to the family of Lorimer Glenn "Glenn" Olson. Nagios Family purchased flowers for the family of Lorimer Olson.